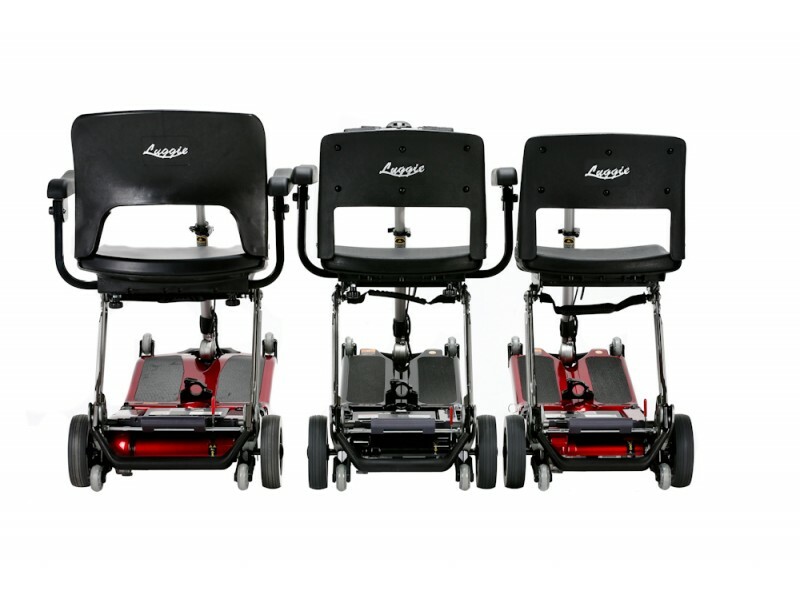 The Luggie Super is the newest Travel Mobility Scooter to our range. 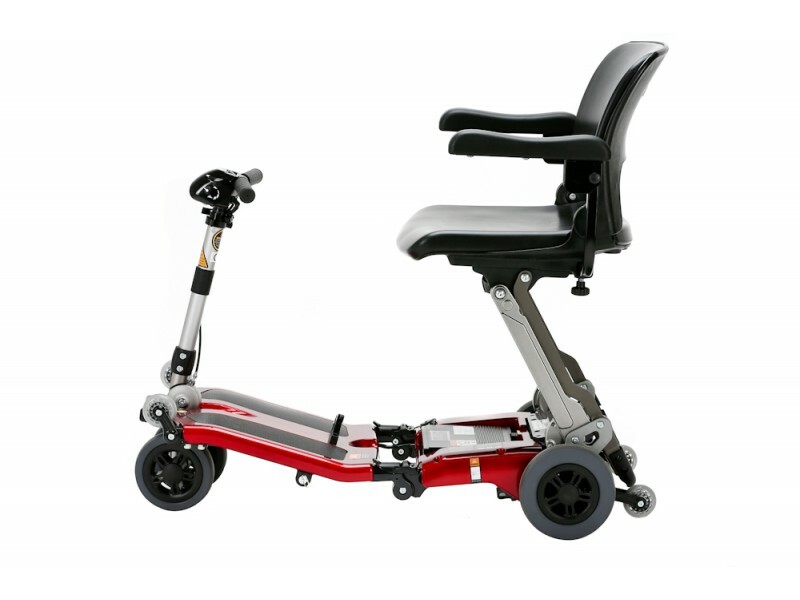 A Super mobility scooter by name; this new addition to our travel scooter range boasts the clever and unique folding design. 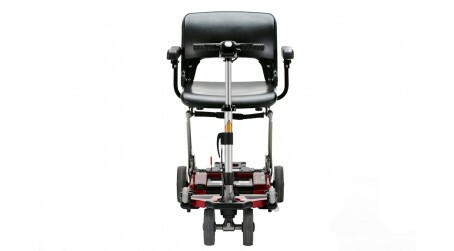 A design that has made Luggie the Worlds Best Selling folding travel scooter! 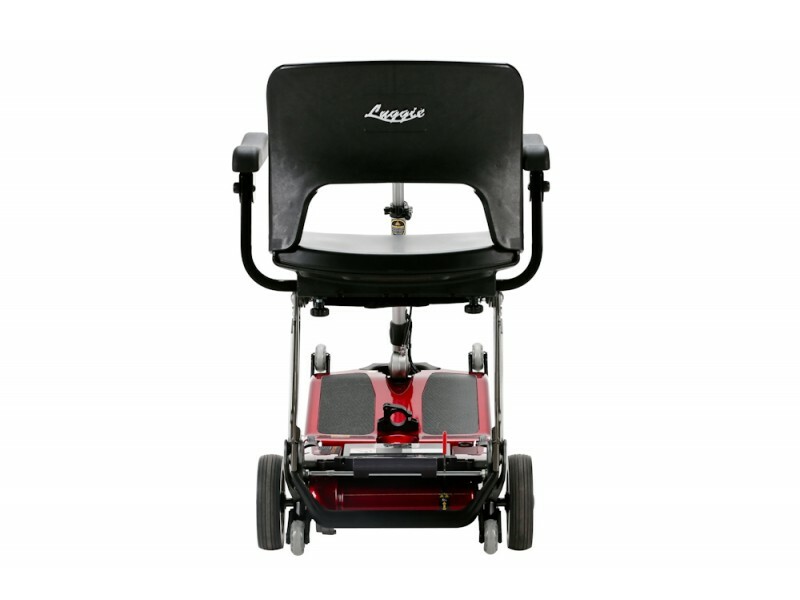 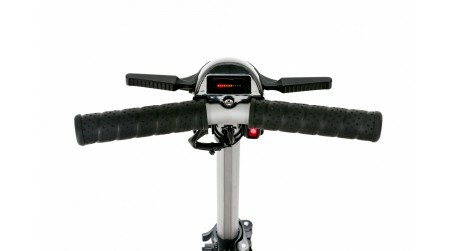 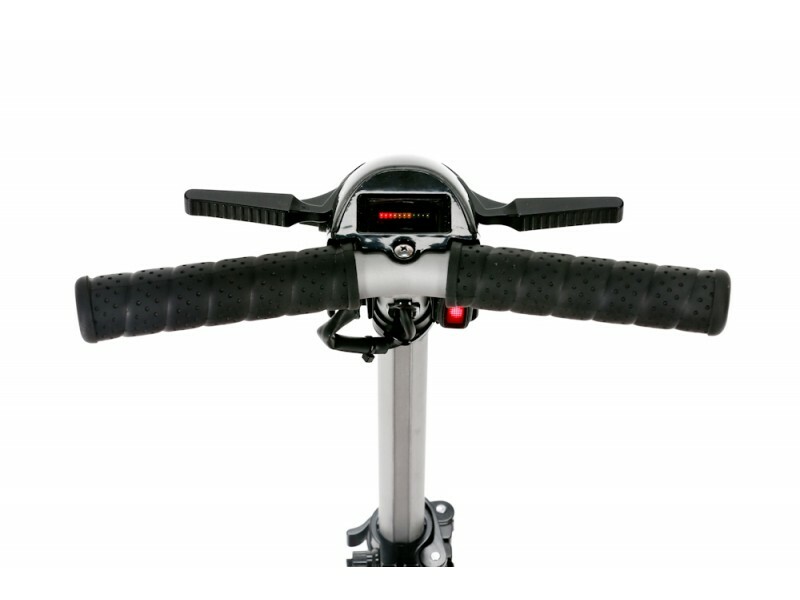 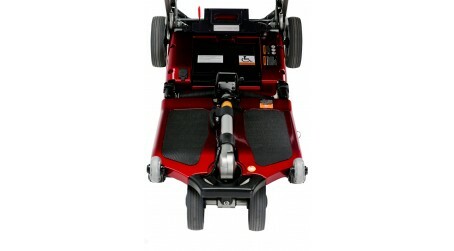 Additionally, the Luggie Super encompasses extra comfort by adding width and much more to our folding travel scooter. 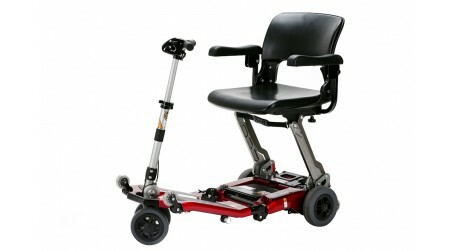 The Luggie Super mobility scooter will carry up to an impressive 25.7 stone and weighs in at 26kgs* (*excluding the battery.) 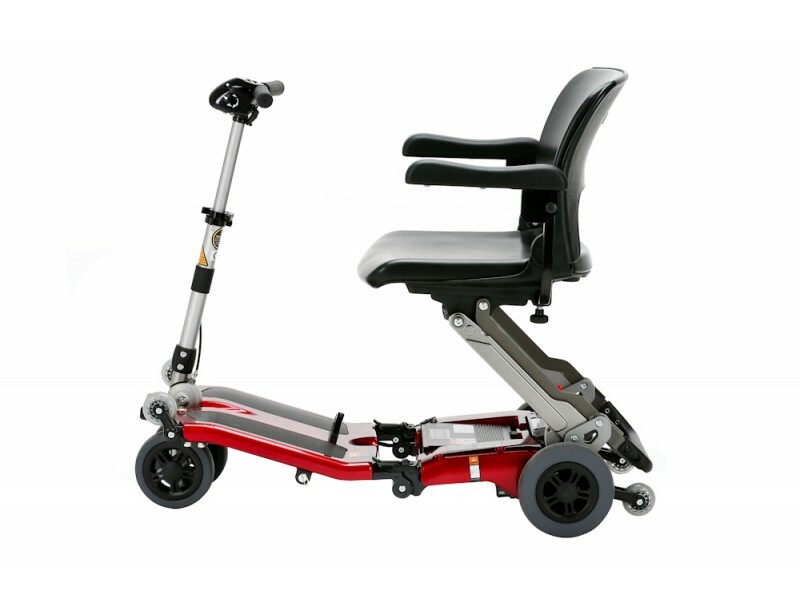 With Luxury in mind; this folding travel scooter offers more leg-room, a wider seat, wider handlebars and a digital LED display screen. 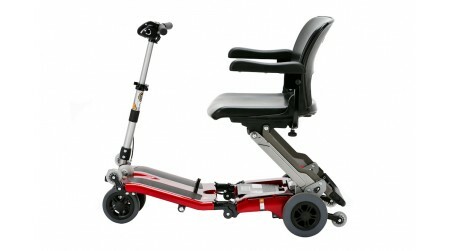 Along with a larger motor, the Super travel scooter really does give you top of the range transportation! 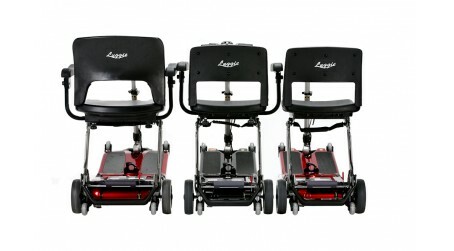 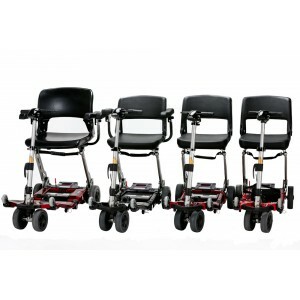 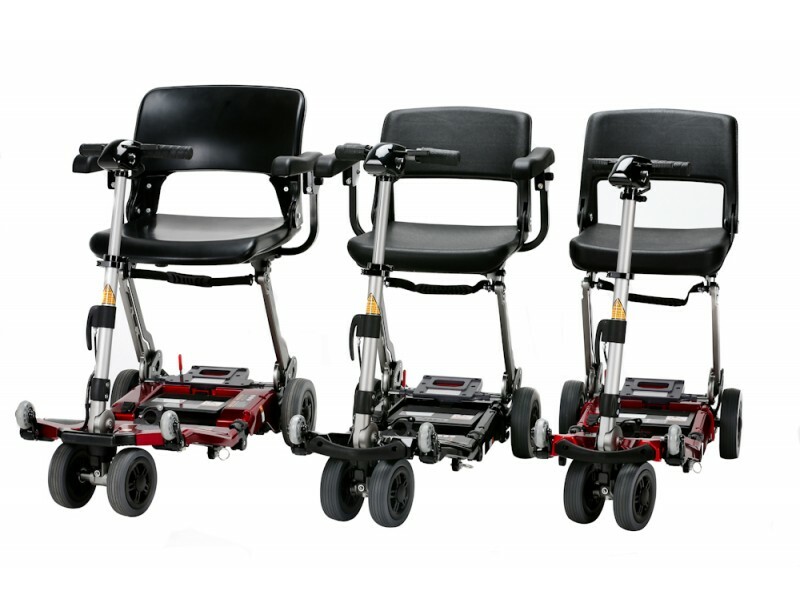 Luggie Super travel mobility scooters are available in three colours. 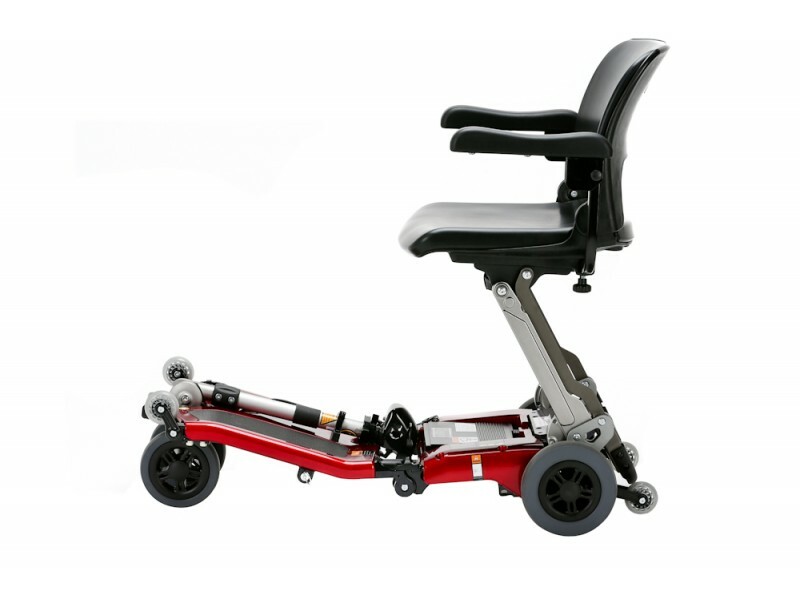 Furthermore, the model comes complete with Armrests and an Off-board Charging unit. 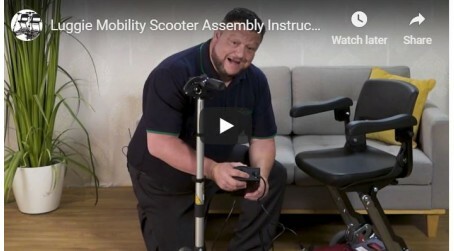 As a result, you have the option to charge your Luggie mobility scooter anywhere. 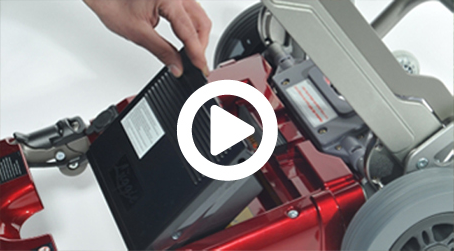 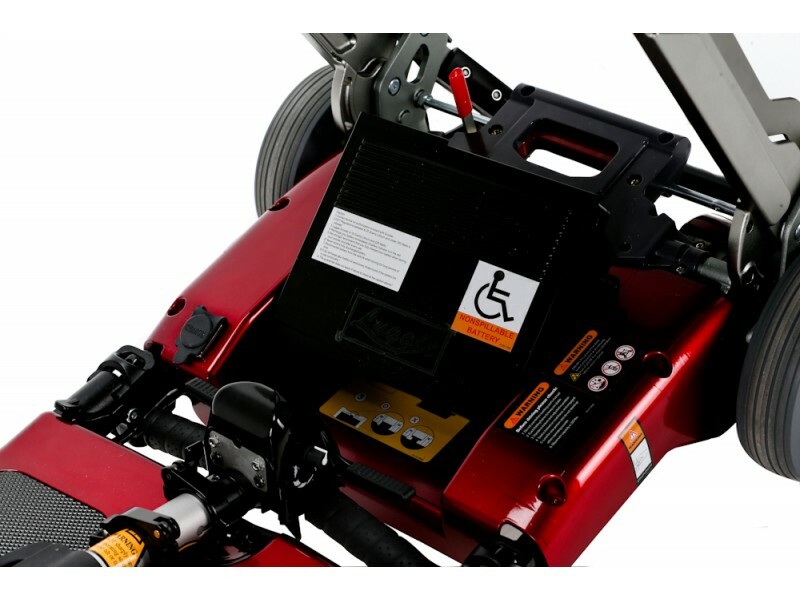 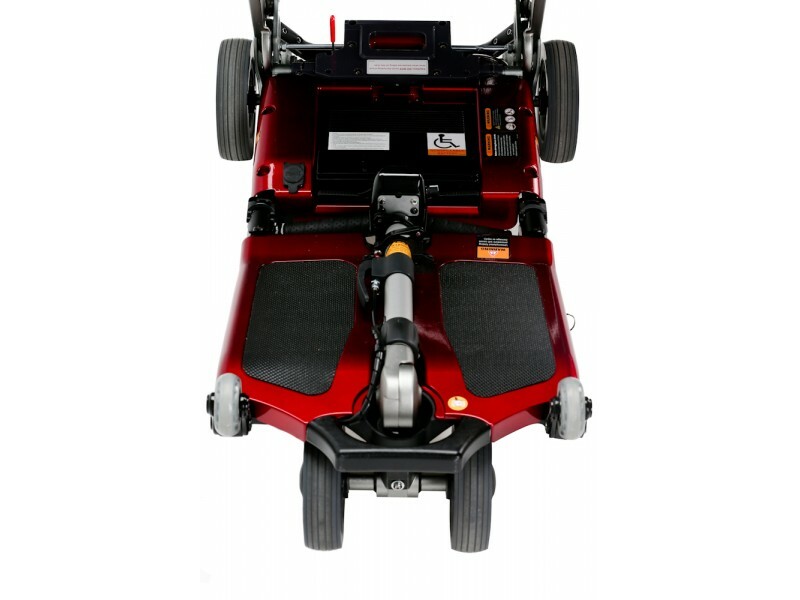 Simply remove your battery and place in the unit to charge ready for your next outing. The Super travel mobility scooter is perfect to take along on that long awaited holiday or that overdue visit to friends and family. 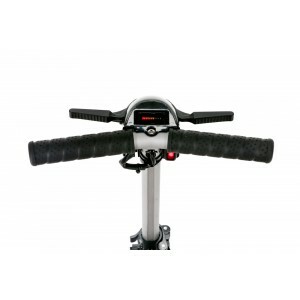 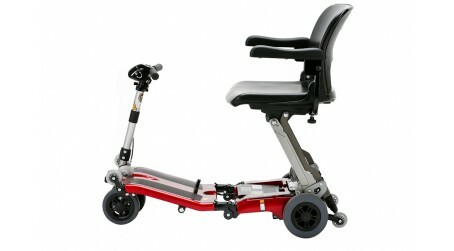 This travel mobility scooter is supplied with a 10.5amp Lithium Ion battery. 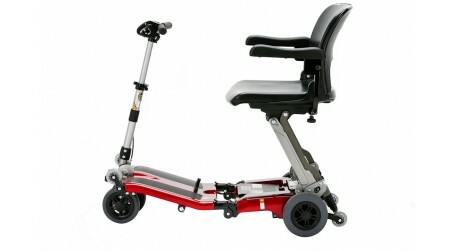 For this reason, the Luggie Super mobility scooter is cleared for air travel so you really travel anywhere! 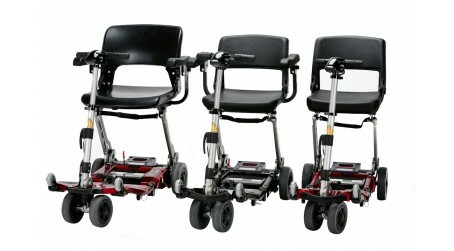 More and more people are enjoying cruising as a holiday choice. 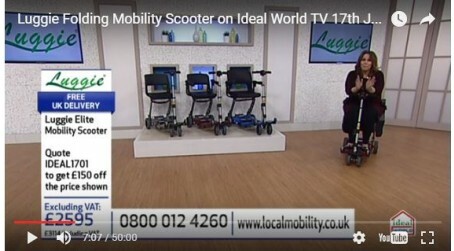 With the support of a Luggie portable travel Scooter mobility issues shouldn't stop you from joining. 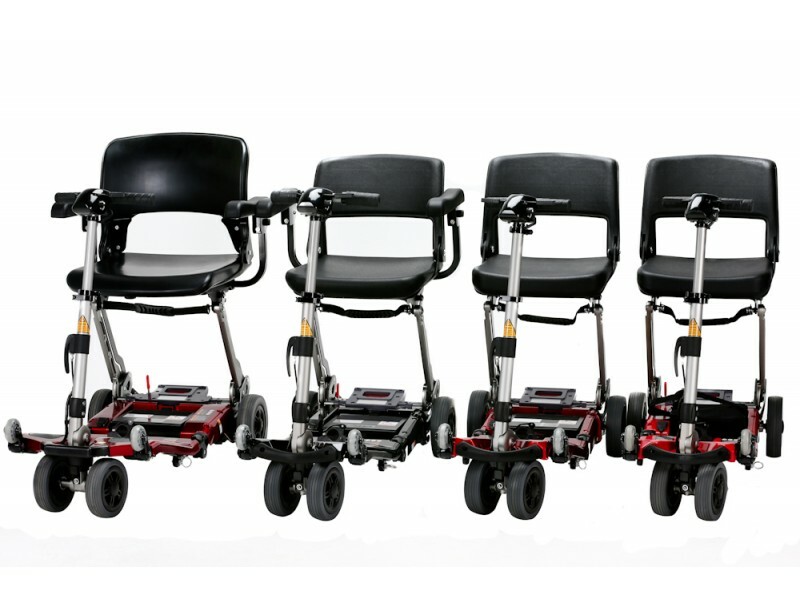 Allowing you to enjoy your cruise ships facilities as well as being able to explore your chosen ports of destination. 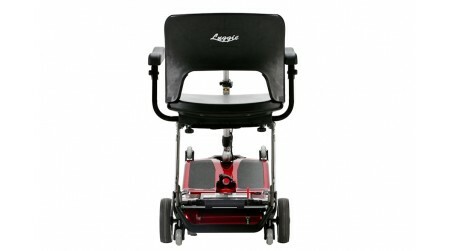 Luggie portable scooters compact build makes these confined spaces much less challenging to negotiate. 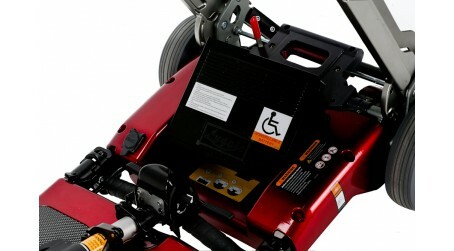 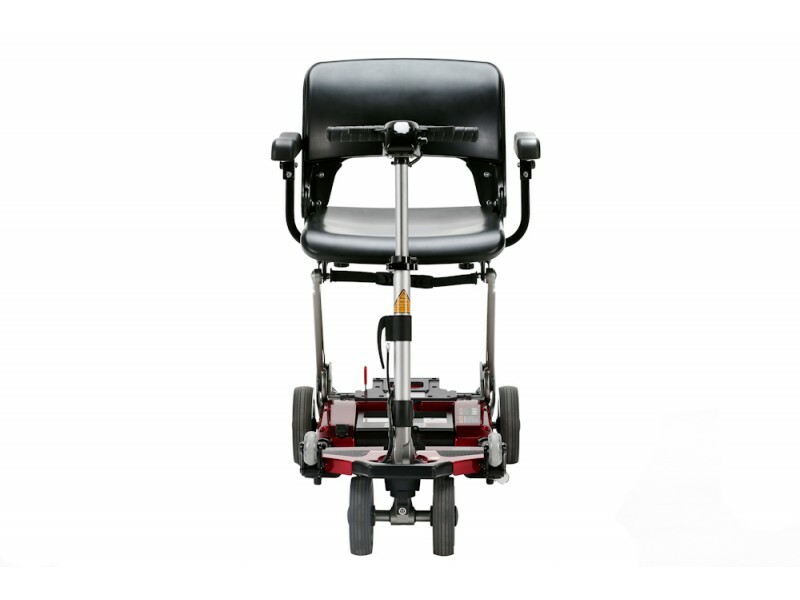 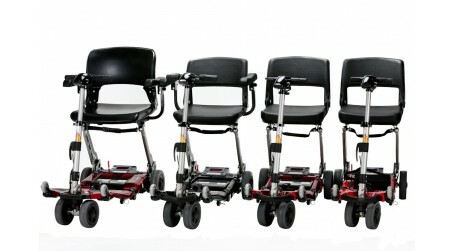 The Luggie Super Travel Mobility Scooter will carry up to 25.7 stones making it even more accessible. 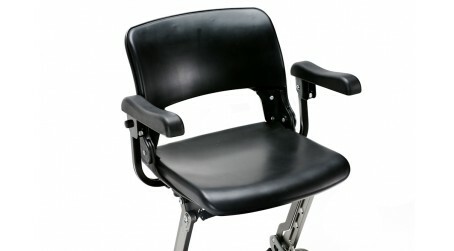 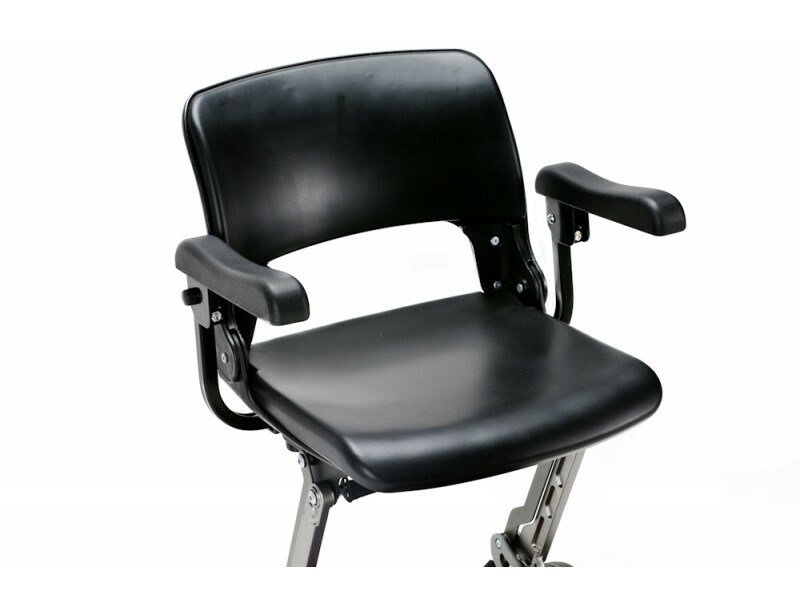 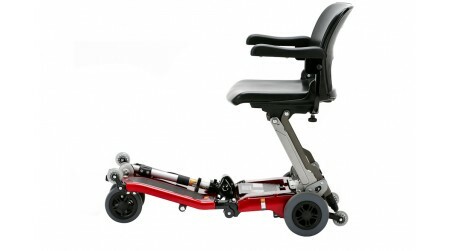 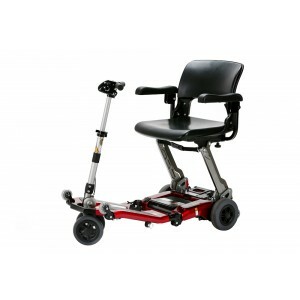 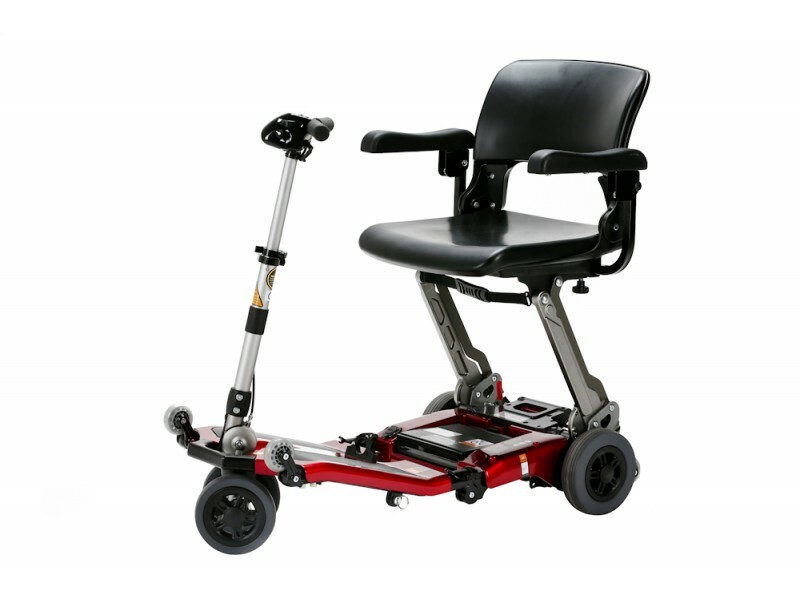 The Luggie Super mobility scooter has a 17 inch deeper and wider padded seat giving extra comfort.